Take an inside look at how we have progressed REC+ and key moments that influence our direction. REC+ has been developed and continuously improved since 2008 with this section added in September 2017. 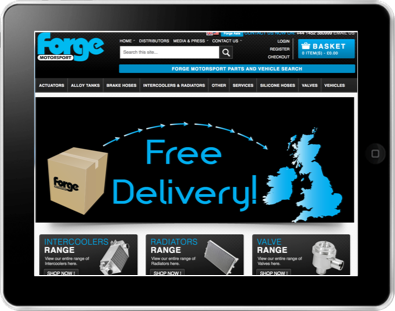 You can read all about our latest software features on our Wildfire twitter feed, news page and knowledge site. 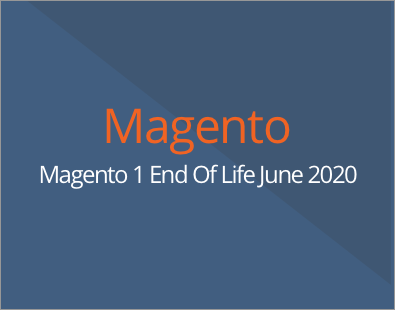 REC+ Enterprise Edition provides an alternative for Magento Version 1 users who need to re-platform onto Magento 2 since the announcement that 1.x goes end-of-life in June 2020. This follows on from the purchase of Magento by Adobe in May 2018 and leaves businesses using Magento 1.x facing huge licence and software development costs. REC+ offers a realistic alternative due to the many in-built and tested features already in the software. Importantly, the software is kept up to date on a rolling basis through Continuous Integration meaning users avoid large update costs. Please contact Neil Whelan on 0330 311 2910 for more details. 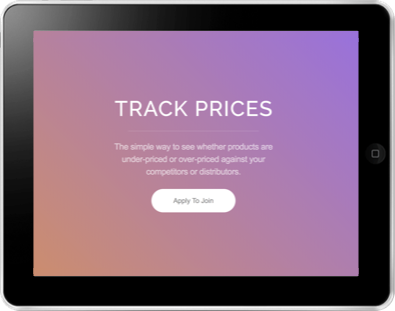 2018 kicked off with us focusing on making changes to help businesses manage their GDPR compliance and the beta launch of our price tracking app (apply here). New features included the introduction of the Module system, Paypal Credit, improvements to the checkout process, security updates, as well as releasing further self-help articles for our clients, such as 50+ tips for conversion optimisation and 7-step Guide To Measuring & Improving Your Marketing, Sales & Conversions. "We welcomed on board 30 new clients in 2017 and pushed out 17 new feature releases, all fully tested and documented prior to automatic release across all sites via our overnight updates. This has ranged from the introduction of gift vouchers for retailers to a major re-engineering of our email system, Email Manager, to bring it to the same level of usability as other leading platforms whilst also integrating into lower cost Email Service Providers like Mailgun and pushing Prospect Manager out to selected beta users. We've also been moving sites across to HTTPS in line with industry-wide migrations, as well as encouraging those remaining users to update to fully mobile-friendly sites." As an aside, our HTTPS migration tools have been used over 30,000 times worldwide to scan prestigious sites with up to 8,000,000 pages which is quite a robust engineering achievement, especially as we provide a free version together with paid plans. A further major milestone has been the introduction of Prospect Manager to the REC+ family, which allows simple management of sales prospects whilst offering powerful performance tracking features. Moving through the rest of 2017, our focus is shifting to the practical uses of predictive analytics to identify opportunities and provide informed business decisions for REC+ site users. Prospect Manager has had big new features added as part of its ongoing development drive, moving it from beta to general availability. 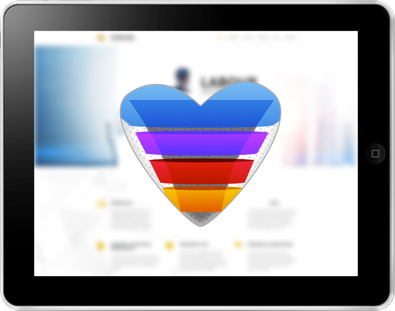 This includes performance dashboards for sales agents, team leaders and sales managers; plus notifications when prospects open emails to read quotes, meaning agents know exactly when they move deeper into the sales funnel. As part of our product roadmap to enable REC+ to provide core lead management functionality found in systems like Hubspot and the more recent upstart Sharpspring, we embarked on a total rewrite of our Email Manager module to make it as usable as Mailchimp - or better! This ended up being a much bigger task than we first envisaged, but the end result was an easy-to-use UI to at least match Mailchimp combined with integration into Mailgun and AWS. This last part provided an important commercial benefit to our users because it meant we could offer high volume email sending with around 40% reductions in costs compared to Mailchimp and other providers. HTTPS enables the secure transmission of data over the internet from a computer to any website, including WiFi hot spots. Sites running on HTTPS have an SSL certificate and a visible green padlock in their browser to show the connection is secure. It helps stop criminals stealing valuable data that could be used for spamming or stealing identities entered via forms, such as logging in to a site, making a purchase or subscribing to newsletters. Google Chrome, Firefox & other browsers are more aggressively displaying messages saying the connection to your site is not secure if it is not on HTTPS. In addition, Google uses HTTPS as a small ranking factor, so there's an SEO benefit to moving. To help our users move seamlessly to HTTPS, we offer a fully managed migration service using our specialist tools and have also updated REC+ to allow Strict Security and send CSP violation reports to our HTTPS Reporter tool for real-time monitoring. Should I Use Open Source Software? 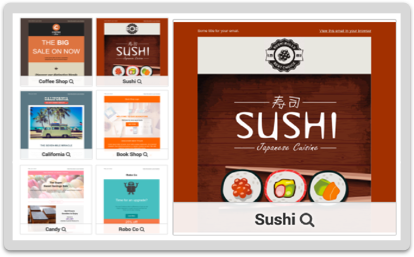 At a recent sales meeting, I was asked why people should use a proprietary system like REC+ versus free, downloadable software like Wordpress or Magento. A sensible question since both systems are widely used across the globe. In fact I started out using open source systems! For me, the major problem is one of security because so many open source sites get hacked due to poor implementation, testing and hardening. 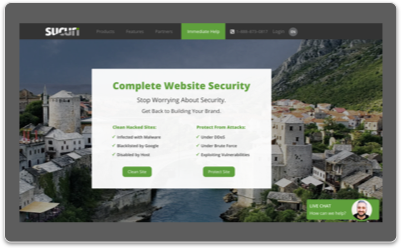 In fact companies like Sucuri have grown into global businesses because they fix hacked sites. The other issue is one of cost since there are normally lots of tweaks added, which effectively renders it as a bespoke application. And that means a lot of upgrade costs. On the other hand, REC+ offers a large range of functionality out-the-box, has new enhancements added regularly following testing and security scanning and is continuously updated - all part of the small monthly service charge.